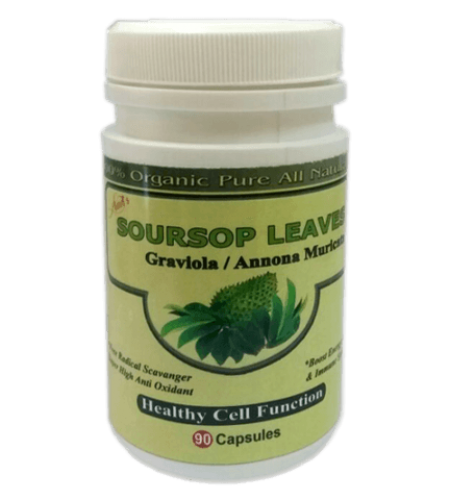 Soursop is the fruit of Annona muricata, a broadleaf, flowering, evergreen tree native to Mexico, Cuba, Central America, the Caribbean islands of Hispaniola and Puerto Rico, and northern South America, primarily Colombia, Brazil, Peru, Ecuador, Venezuela. 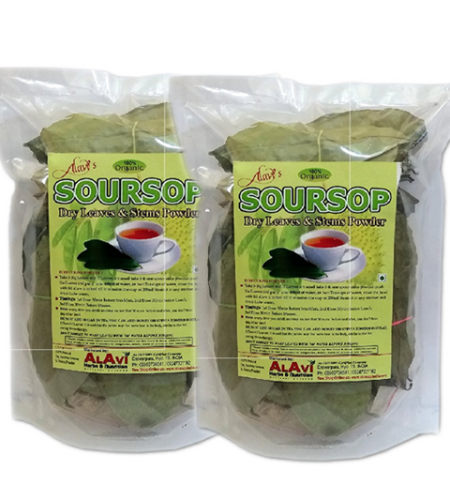 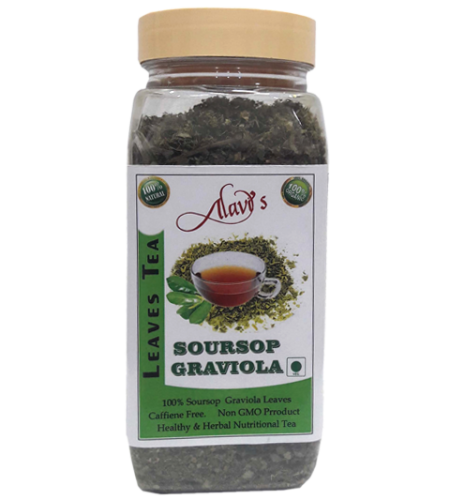 Soursop is also produced in all tropical parts of Africa, especially in Eastern Nigeria, The Plateau and The Democratic Republic of Congo, Southeast Asia and the Pacific. 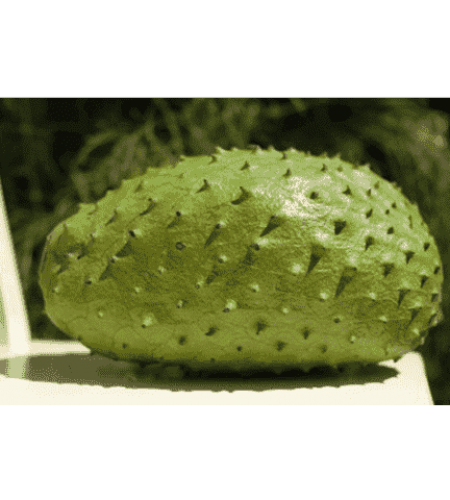 It is in the same genus, Annona, as cherimoya and is in the Annonaceae family. 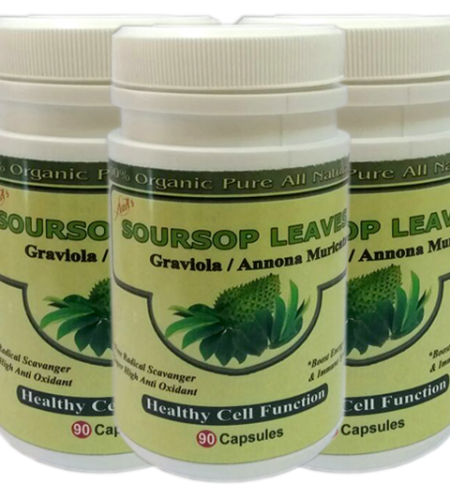 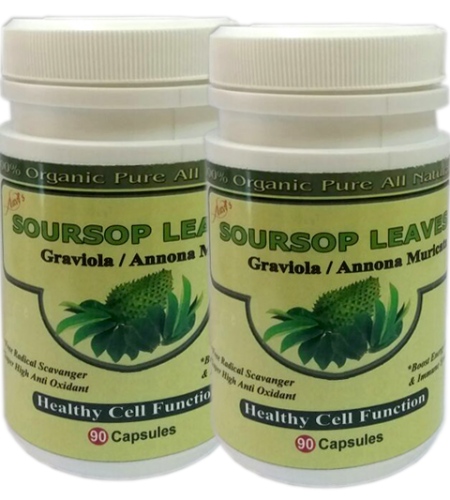 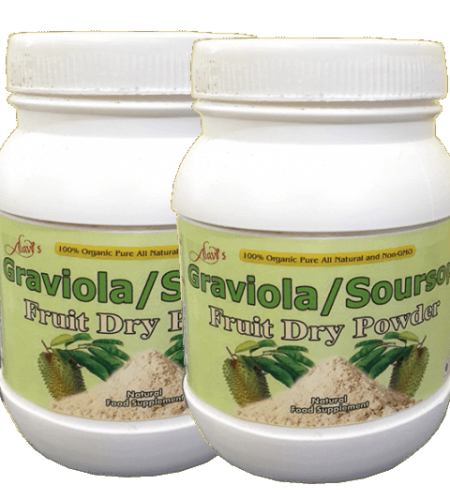 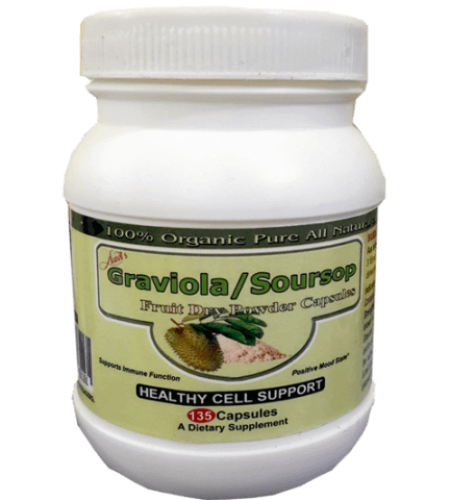 The Memorial Sloan-Kettering Cancer Center lists cancer treatment as one of the “purported uses” of soursop. 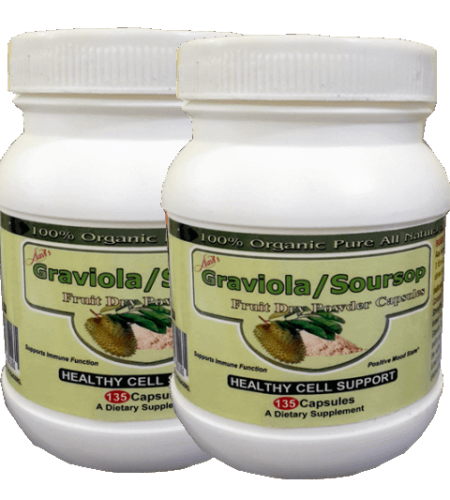 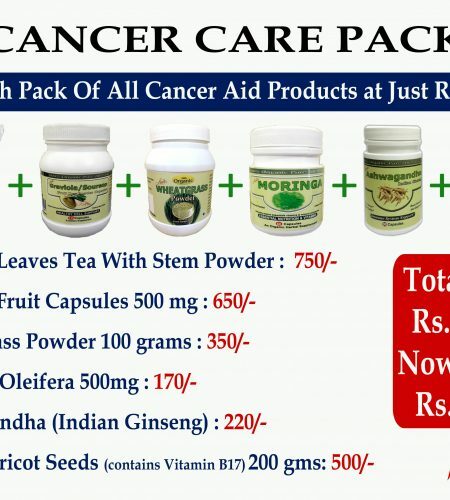 According to Cancer Research UK, “Many sites on the internet advertise and promote graviola capsules as a cancer cure, but none of them are supported by any reputable scientific cancer organisations” and “there is no evidence to show that graviola works as a cure for cancer” and consequently they do not support its use as a treatment for cancer.